After a long gap, seems as if the Ishaqzaade girl Parineeti Chopra is coming back to Bollywood. 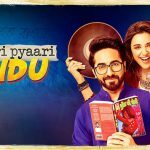 Yes, reports reveal that Parineeti Chopra and Ayushmann Khurrana have been roped in YRF’s upcoming movie – Meri Pyaari Bindu. 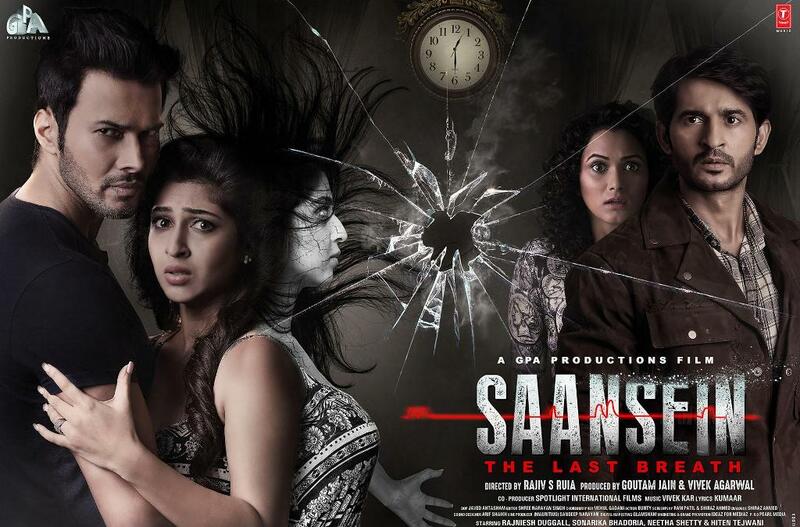 Titled so differently, movie is in itself being touted to be entertaining enough. Audience will see Parineeti Chopra after her last movie Kill Dill. There is not much info available regarding this next movie by YRF’s but news has been officially confirmed regarding the leads. Apart from that, there’s one more interesting thing about Meri Pyaari Bindu. Parineeti Chopra will be singing a song in her upcoming movie. Yes, she has herself confirmed the news so, it’s going to be a lot of fun listening her. Though, Parineeti is not among the star powered celebs, but she has given some nice movies to Bollywood and that is why she is still being waited to make her comeback. Seeing the film’s title we are certain the old tune with the same name of the film’s title may have popped in your mind. Yet, before you tune into that lovely old tune, you ought to listen to the one that Parineeti sang. To report the on-screen character’s rebound, Yash Raj Films posted a video in which Parineeti was highlighted. Indeed Parineeti sang the tune Maana Ke Hum Yaar Nahi pleasantly and we just can’t hold up to hear the whole song. What’s more, yes, this tune will likewise be a piece of the film. So overall, after a long year and enough of shredding plumped weight, Parineeti seems to make comeback with Ayushmann Khurrana.